In the piece, Brzezinski lauded the positive effects of mindfulness therapy and said that her work with Massachusetts behavioral therapist Dr. Gillian Galen had helped her kick the addiction for nine days and counting so far. The piece was published to a special “Know Your Value” section of the NBC website, that aims to promote Brzezinski’s personal women’s empowerment initiative which she frequently speaks about on-air. On Monday’s “Morning Joe,” Brzezinski noted the column during a discussion of mental health with 2020 Democratic presidential candidate Sen. Amy Klobuchar. 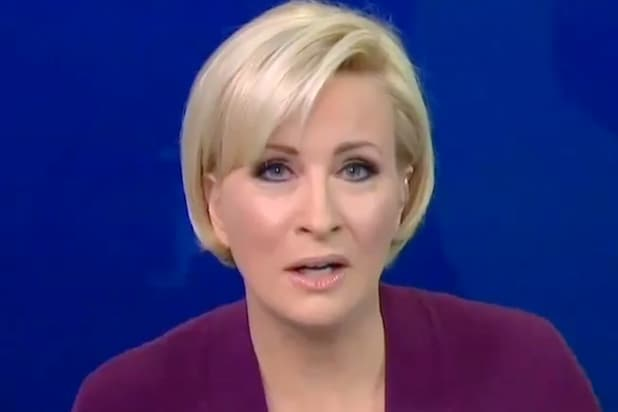 The story also provided a rare window into Brzezinski’s personal life with new husband (and MSNBC co-host) Joe Scarborough, including a fight brought on by sugar withdrawal that only ended after Scarborough bought her a caramel sundae and demanded she eat it.